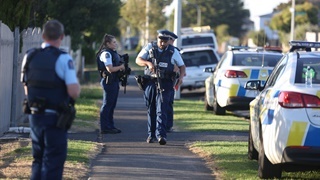 New Zealand Prime Minister Jacinda Ardern announced a ban on all "military-style semi-automatic weapons" and assault rifles just days after the country experienced its worst mass shoting of all time in Christchurch. 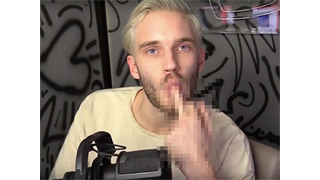 The ban went into affect at 15:00 local time and will officially be put into law by April 11. The government is also introducing a gun buyback programme, which will offer cash incentives to those who are still in possession of the illegal weapons. The program is estimated to cost anywhere between R900 million to R1,9 billion. There will be an amnesty period in place to allow people to hand in their banned weapons within a reasonable amount of time. "Today I am announcing that New Zealand will ban all military-style semi-automatic weapons," Prime Minister Jacinda Ardern said at a Thursday press conference. "We will also ban all assault rifles," she continued. "We will ban all high capacity magazines. We will ban all parts with the ability to convert semi-automatic or any other type of firearm into a military-style semi-automatic weapon. We will ban parts that cause a firearm to generate semi-automatic, automatic or close to automatic gunfire." Ardern said that the ban on selling or possessing those weapons went into affect at 15:00 local time, and it serves as an "interim measure" while legislation is prepared. She said she hopes the ban will officially be put into law by April 11. Until today I was one of the New Zealanders who owned a semi-automatic rifle. On the farm they are a useful tool in some circumstances, but my convenience doesnâ€™t outweigh the risk of misuse. We donâ€™t need these in our country. While official legislation is prepared, the country has now made immediate changes to licensing regulations, which will will make it more difficult for buyers to get their hands on assault weapons. 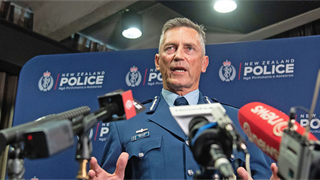 There are currently 245,000 firearms licences in circulation in New Zealand, according to the government, and the total number of firearms is estimated to be about 1.2 to 1.5 million. She said the programme could cost anywhere between R900 million to R2 billion and added that there would be an amnesty period in place to allow people to hand in their banned weapons within a reasonable amount of time. The programme would allow people to go online and fill out a form with the police to arrange the safe return of their weapons. They can also sell or gift their weapons to those who are in possession of a "Category-E" licence necessary to own MSSAs. Once the full ban comes into effect, the penalties for those who don't hand in their guns will increase, Ardern said. Owning an assault weapon without the correct category licence was punishable by up to three years in prison or a R 40,000 fine. 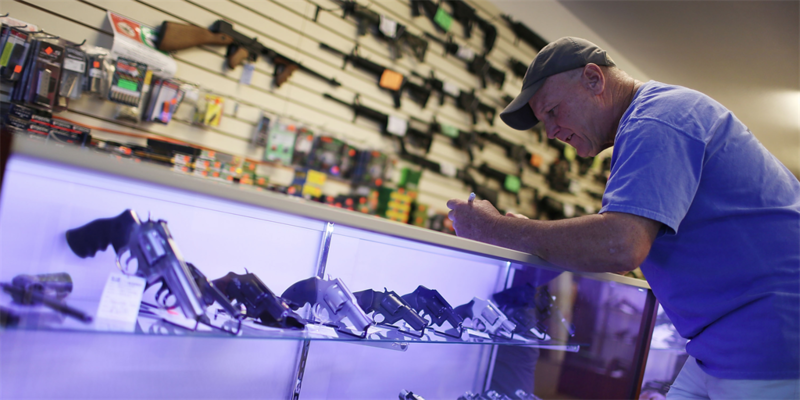 The cabinet will also consider further legislation, which would tighten firearm licenses and place more control over ammunition types. 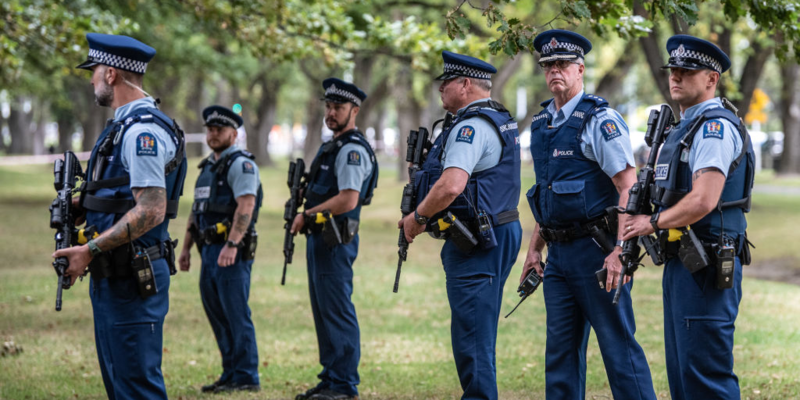 It took New Zealand less than a week to make changes to its gun laws following the mass shooting at two mosques in Christchurch that left 50 dead, and the move received broad positive feedback from around the world. Sandy Hook happened 6 years ago and we canâ€™t even get the Senate to hold a vote on universal background checks w/ #HR8.